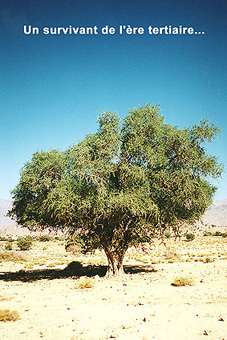 Originating along the Moroccan Atlantic south, this oleaginous tree (Argania spinosa) is unknown anywhere else on the planet. A survivor from the tertiary era, it is a very resistant tree perfectly adapted to poor soils. A wild tree, it grows totally at the mercy of nature. 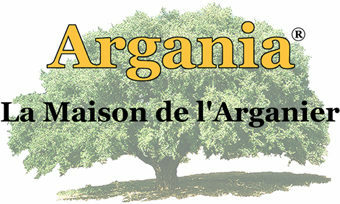 Obstinate and tenacious, the Argan tree commands our respect and admiration. Its exceptional vitality allows it to survive in a region of the globe where temperatures can surpass 50° C (120°F), where annual rainfall is less than 200 ml, where poor soil quality discourages all but the hardiest vegetation. 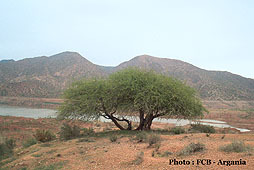 One of the last ramparts against the ever-encroaching desert areas of this arid geographic region, the thorny Argan tree is a true blessing for the rural population that shares this harsh habitat with the hardy tree. 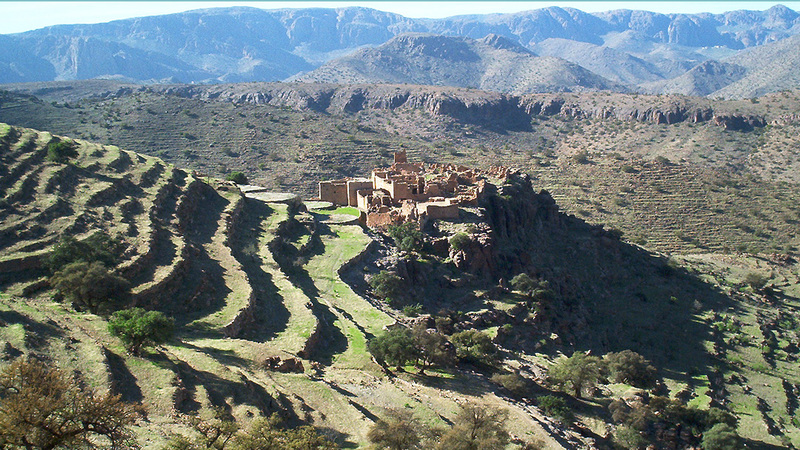 Nevertheless it has been the foundation of the Berbers’ traditional agricultural system. 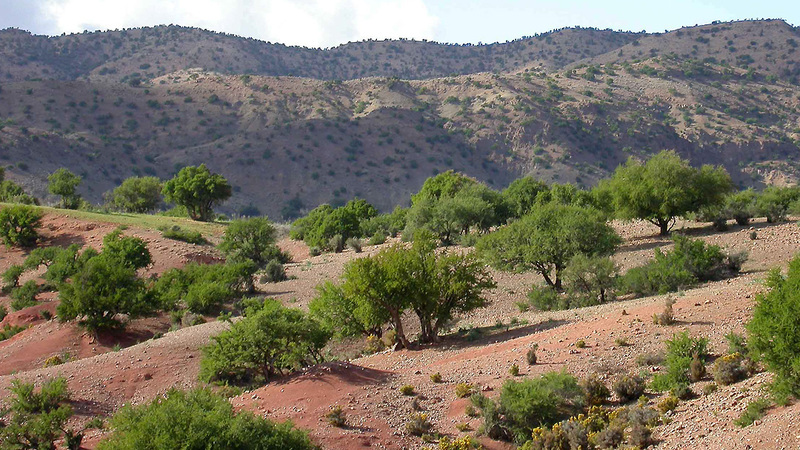 Living on the borders of the Argan forest, they use it for heating and lumber, as a source of food for their livestock and, above all, for the edible virgin Argan oil that is extracted from its fruit. 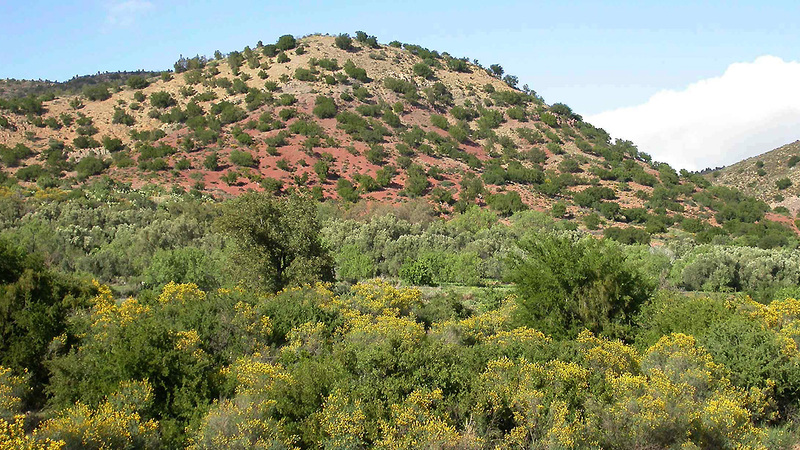 Since 1998, a large part of the Argan forest it has been listed as a Biosphere reserve by the Man And Biosphere (M.A.B.) program of U.N.E.S.C.O. The Biosphere reserves are sites that receive their seal from U.N.E.S.C.O. for their willingness to reconcile the protection of nature and human development. They must respect a rational use of their natural resources and an ecological management of their territory. These reserves provide a scientific base through which the improvement of interactions between man and his environment can be accomplished. For thousands of years, this extraordinary oleaginous tree has offered its bounty to mankind. 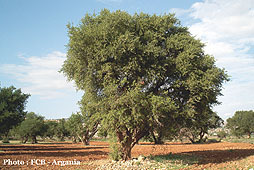 Unique in heritage and almost indestructible, the Argan tree will, however, disappear if we do not protect it more efficiently against its only true enemy: uncontrolled population growth with the overexploitation and the environmental degradation that results from it. 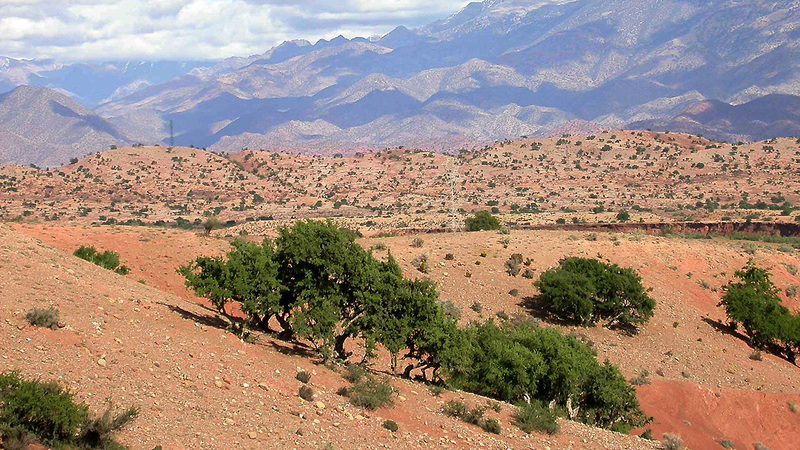 The Argan forest consists of about 20 million trees and covers 800 000 hectares (1 976 000 acres).